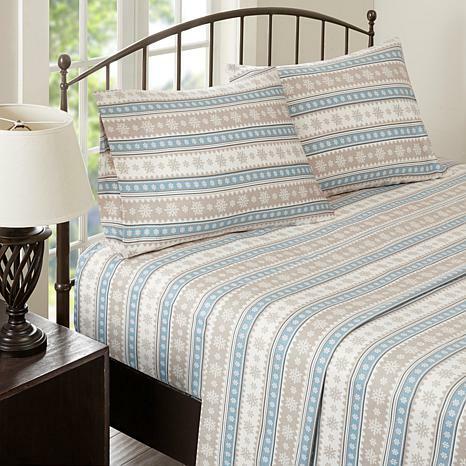 I love these sheets, my husband loves these sheets, we live in a very old house and it can get very cold in Ohio sometimes, I wanted warm sheets that were nice but didn't cost me my first born, these sheets are very warm and soft and they wash very nice. We love them. These are the second set I have purchased. I thought I didn't like flannel, but these are so toasty warm, thick and well made. Great resilience after washing. GET Them. I love these Flannel Sheets! I washed before putting them on the bed. They are medium weight and soft. Very pleased with this product! 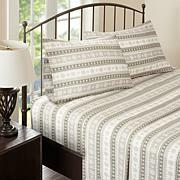 These sheets are soft and look great. I really like them and would purchase again! Very nice, fluffy soft. My husband loves them. That's all that matters.